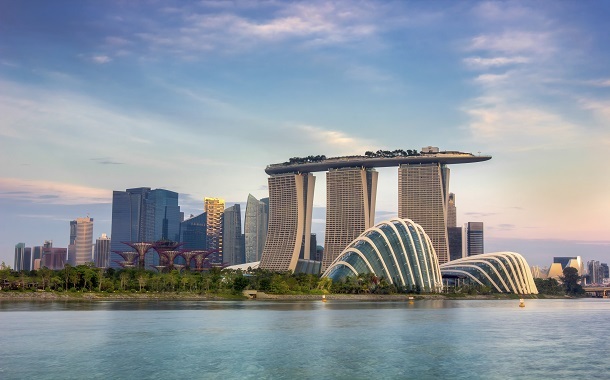 Three Great Reasons To Visit Singapore This December! 2015 marks 50 years of the birth of Singapore and the country intends to involve tourists in celebrating this grand year with them. There are many deals lined up for tourists, such as free passes, waiver of charges, and discounts in many eateries and other places of interest, such as museums and shopping centres. Singapore sees the most charming of all Christmas celebrations in this part of the world with its famous shopping district -- Orchard Road -- all lit up and resplendent with massive Christmas trees. If you like to explore history and monuments, visit the Armenian Church at Hill Street. Built in 1835, it is the oldest church in Singapore and dedicated to St. Gregory the Illuminator. Let your hair down at Zoukout, one of Asia's biggest outdoor beach parties with lots of dance, music, great DJs and food. The event will be held on 11 and 12 December 2015 at Siloso beach, Sentosa. A party that is definitely going to keep you up till the wee hours of Dawn. Ring in the New Year with the people of Singapore this December! Don't miss the Marina Bay Singapore Countdown to the New Year. At the stroke of midnight, an eight-minute fireworks show will light up the Singapore skyline to welcome peace, prosperity and harmony on its shores. So get your Singapore tour package fast and be there!